I believe I do not have to introduce Barcelona to anyone, since it is one of the most visited cities in the whole world due to its cultural heritage, remarkable architecture and of course its beautiful beaches. Barcelona can offer everything to please the majority of its visitors and exchange students and this was one of the main reasons I chose the capital of Catalonia as my exchange destination. Therefore, my expectations were quite high regarding the city and the ESADE which is ranked in the top 10 European Business Schools. Now I can tell that both of them met my expectations and I spent an amazing exchange semester in Catalonia. At the beginning of the semester I participated in a two week long intensive Spanish course and since I did not speak Spanish at all, I took the beginners course. I believe that just in two weeks I learned a lot which helped me to survive in Spain, however in Barcelona the English language is completely enough, I only felt in Andalusia that a better Spanish knowledge would have been useful. 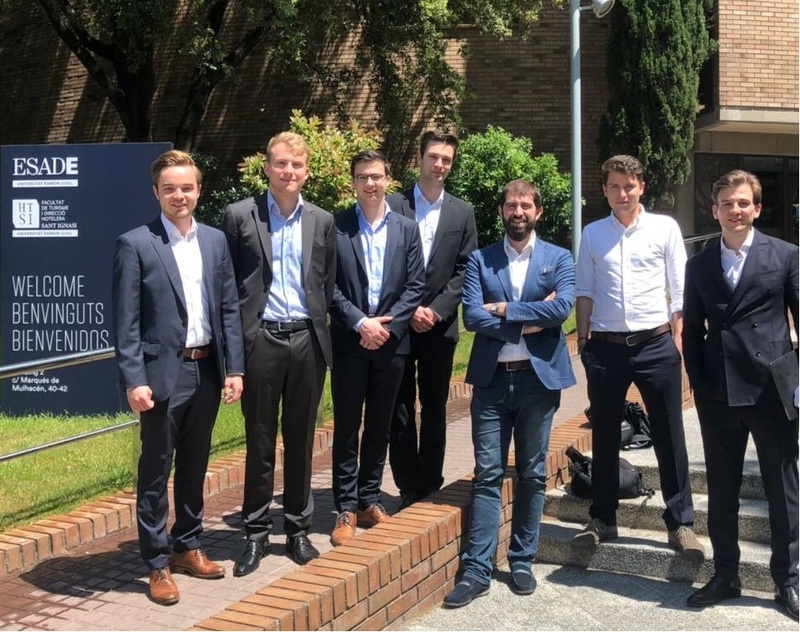 Apart from the Spanish course I would like to highlight the CEMS Business Project which was the most challenging part of my semester. Every CEMS student got a company or an organisation with a real business problem and we acted like a consultant for these companies. 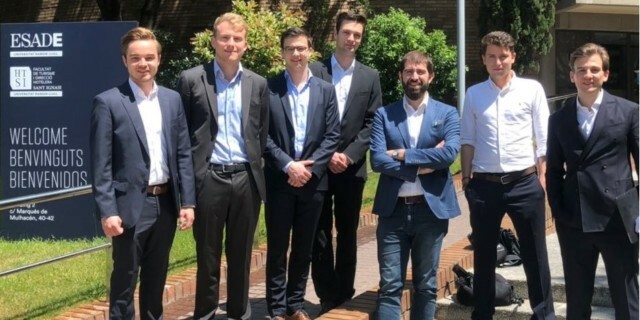 I believe that this Business Project is one of the most useful parts of the whole CEMS MIM programme, because this way the students can get a full insight into real world business problems. My team got a very unique and at the same time a very interesting organisation, the European Space Agency (ESA), which gave us a very challenging business project but I truly believe that we could deliver them a useful recommendation by the end of the semester. Barcelona is an optimal city of departure if you want to discover Spain or other even more exotic places, since the flight tickets are relatively cheap from there. 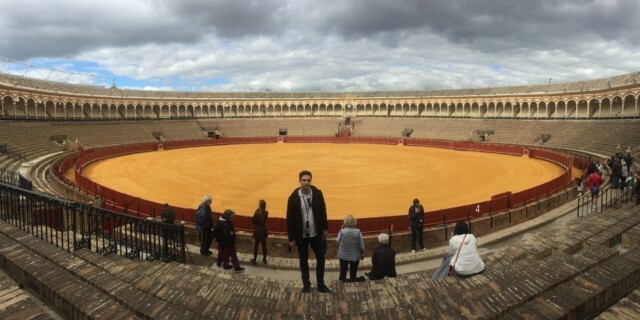 I had the opportunity to spend one week in Andalusia with my fellow CEMSies where we could experience the difference between the Spanish and the Catalan culture. 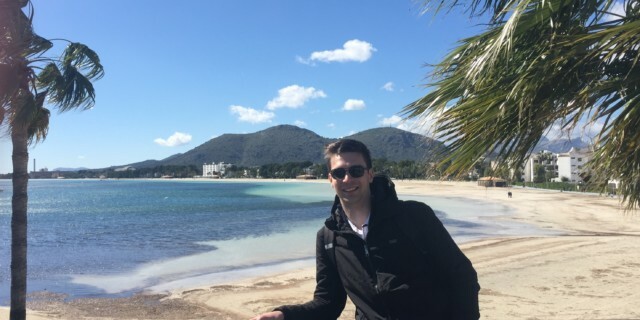 I also spent a couple of days in Mallorca which is really close to Barcelona and the price tickets are extremely cheap. 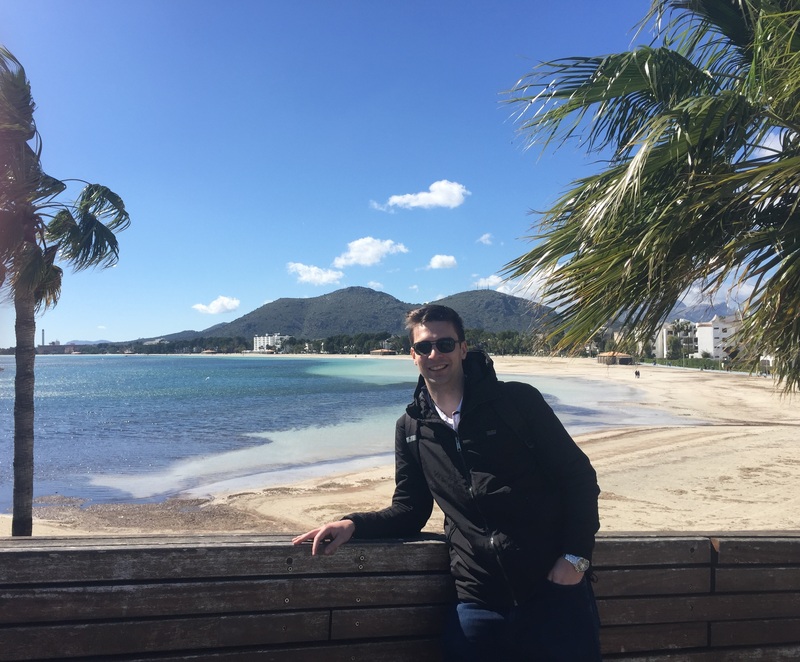 Apart from these trips I had some smaller day trips to the Las Fallas festival in Valencia and to the famous Carneval in Sitges. 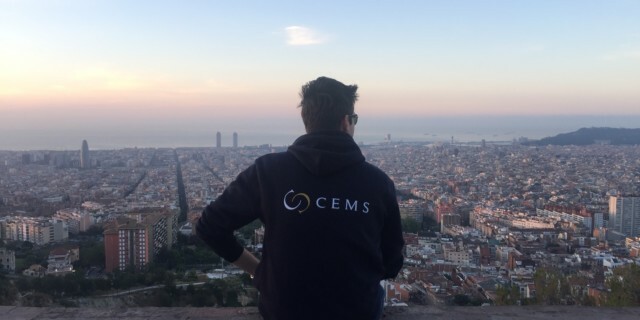 All in all, I am very glad and thankful that I could spend one remarkable semester in Barcelona and hereby I would like to thank this opportunity to the CEMS MIM Programme and to the Campus Mundi Scholarship which made this unforgettable semester feasible for me. 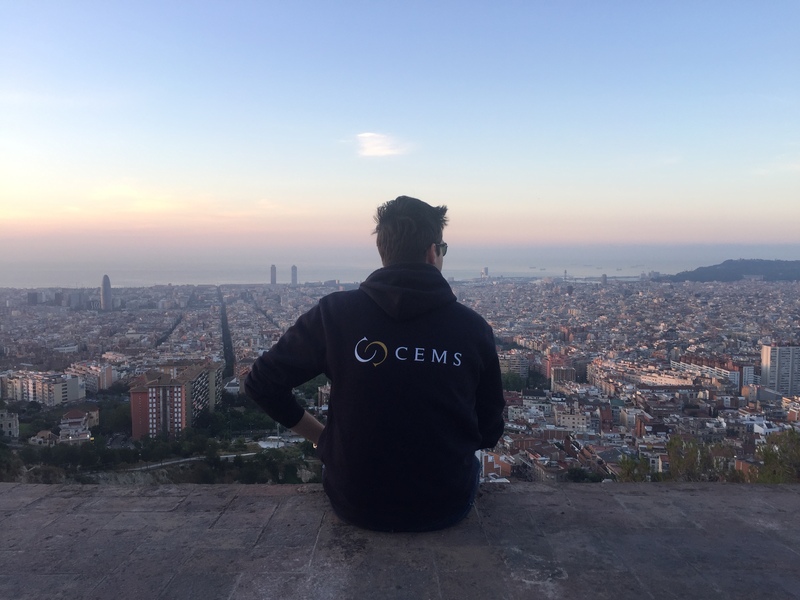 I would like to encourage everyone who is interested in a great international experience to apply for the CEMS MIM Programme and to the Campus Mundi Scholarship.